Teresa de Santo Domingo, born with the name Chicaba, was a slave captured in the territory known to seventeenth- and eighteenth-century Spanish and Portuguese navigators and slave traffickers as La Mina Baja del Oro, the part of West Africa that extends through present-day eastern Ghana, Togo, Benin, and western Nigeria. Upon the death of her Spanish master, she was freed to enter a convent. The Dominicans of La Penitencia in Salamanca accepted her after she had been rejected by several other monasteries because of her skin color. Even in her own religious community, race put her at a disadvantage in the highly stratified social hierarchy of monastic houses of the era. Her life story is known to us through a document entitled Compendio de la Vida Ejemplar de la Venerable Madre Sor Teresa Juliana de Santo Domingo, which is the foundational documentary evidence in the case for beatification of this nun, and as such it is the most significant and comprehensive source of information about her. This volume, the first English translation of the Compendio, is a hagiography, an example of a biographical genre that recounts the lives and describes the spiritual practices of holy people—saints officially canonized by the Church, informally recognized by local devotees, or respected ecclesiastical leaders. The effort to have Chicaba canonized continues today, as Fra-Molinero and Houchins explore in their introduction to the volume. Sue E. Houchins is Associate Professor of Africana and Gender and Sexuality Studies at Bates College. She is the editor of Spiritual Narratives in the Schomburg Series of Nineteenth-Century Black Women Writers. Baltasar Fra-Molinero is Professor of Spanish and Latin American Studies at Bates College. "Scholars in early modern studies across a number of fields—literary, historical, gender, religious, and Hispanic—will find in this book an untold but compelling story of spirituality and race and of 'the politics of intersectionality.'" "Houchins and Fra-Molinero have done us a great service with their careful work and analyses. 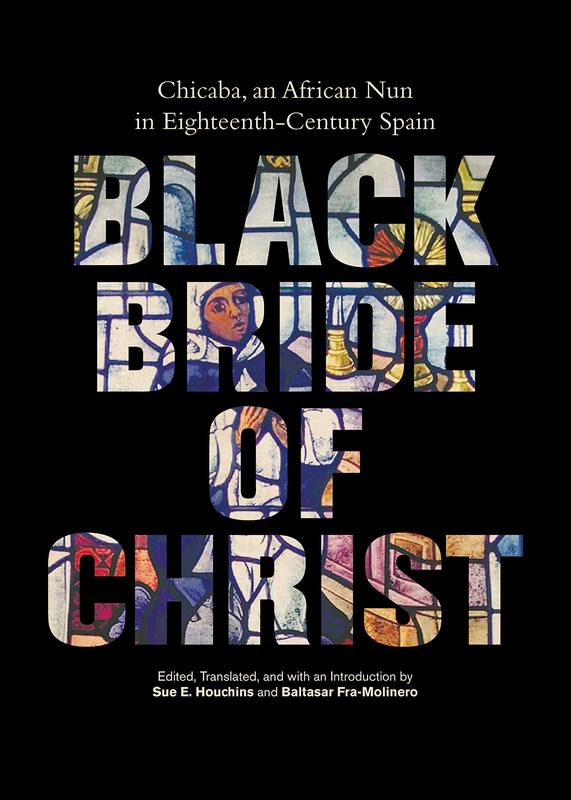 Scholars of the African diaspora, of Hispanic studies, of Catholic studies, and of women's studies will appreciate this volume, rich in resources."